Can you believe this school year is going so fast? If you're interested we can present The State Teacher Retirement Workshop for you which focuses on the details of the Florida Investment Plan, Pension Plan options, DROP as well as other items to consider while preparing for retirement. 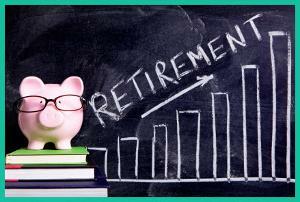 It will change the way you view your retirement planning! These workshops last about one hour. Please email your request to Simone.Baldwin@horacemann.com or call us at 407 622-6634. This workshop presentation does not include any mention any insurance or finanical services products! We supply these workshops as an educational service to our teachers and support staff. It is just a small way of thanking the educational community that we serve! P.S. This workshop is about your future retirement reality. Remember what Byron Katie said about reality: "When I argue with reality I lose, but only 100% of the time."